PAS president Abdul Hadi Awang's whitewashing of apartheid, with decor and makeup ! Practising of Dhimmitude in the making by Piss oops Pas. 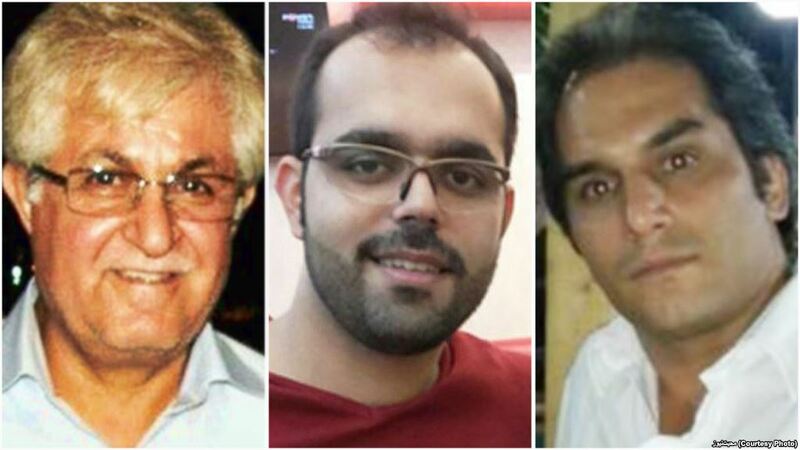 Pastor Victor Bet Tamraz, Amin Afshar Naderi, and Hadi Asgari each received a provisional sentence of 10 years in prison for the charges filed against them. The Islamic judges also imposed an additional five-year prison sentence against Naderi on a charge of blasphemy.